She has the bestest DIY's and cutest SHOP! 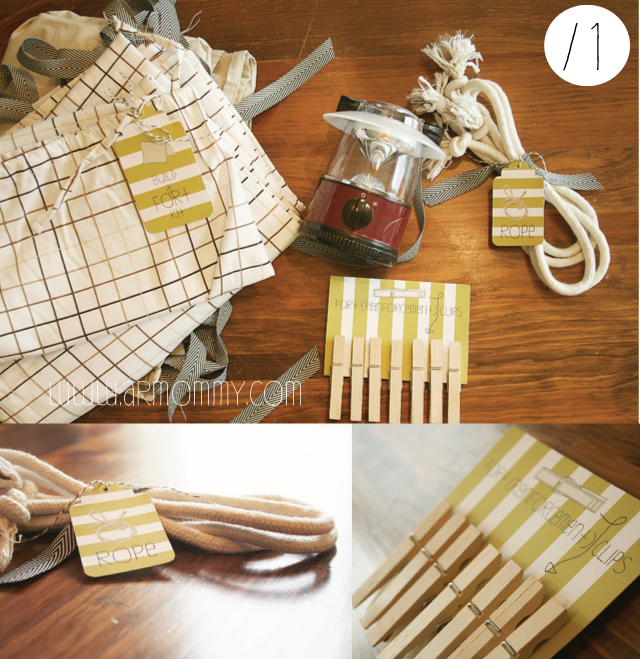 Last week on the BLOG she shared a simple DIY Fort Kit. Wouldn't these make the greatest gifts?